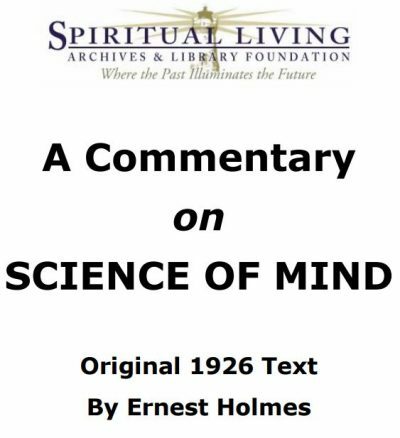 A Textbook of the Institute of Religious Science and School of Philosophy, Inc. 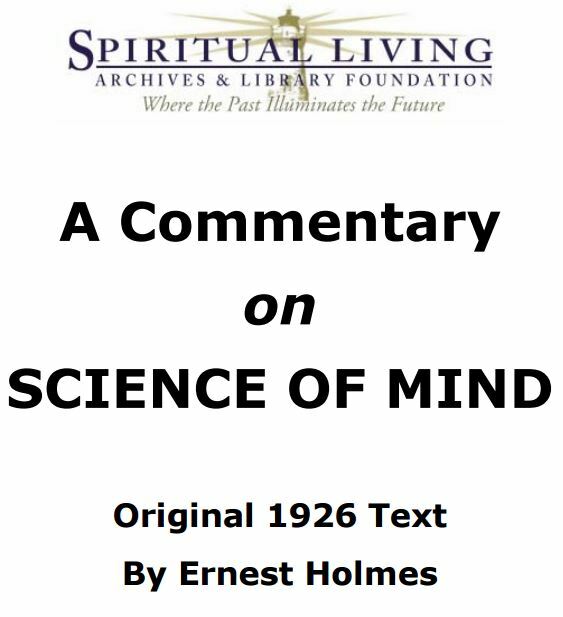 This manuscript is for the use of those students who have taken the Major Course given at the Institute of Religious Science, Los Angeles, California, and is to be used in connection with the textbook of the Institute, “The Science of Mind” since these lessons were given around the text in this book. No attempt has been made to correct the contents, which stands exactly as it was given in the class. Consequently, any variations or deviations should be overlooked.